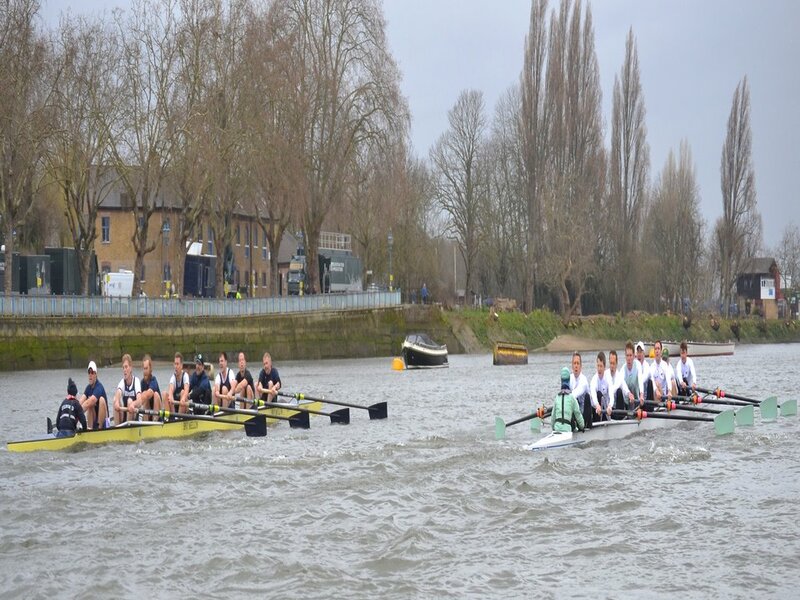 The 23rd Veteran’s Boat Race will take place at 2:30pm this afternoon, as defending champions Cambridge try to retain the title they won in dramatic fashion from Oxford last year. Running from the University Stone in Putney to the Furnival steps, Sir Matthew Pinsent will umpire the race ahead of his duties at The Women’s Boat Race tomorrow. Cambridge’s line-up includes 2012 Boat Race cox Ed Bosson, and former Olympians Tom Middleton and Matthew Parish. Oxford, who were dramatically disqualified last year, include Tom Solesbury and Robin Bourne-Taylor in their crew.